About WizIQ – WizIQ is a category defining company that offers SaaS based education technology solutions. Over 400,000 education service providers have leveraged the WizIQ platform to deliver online education to 4 million+ learners in 200+ countries. 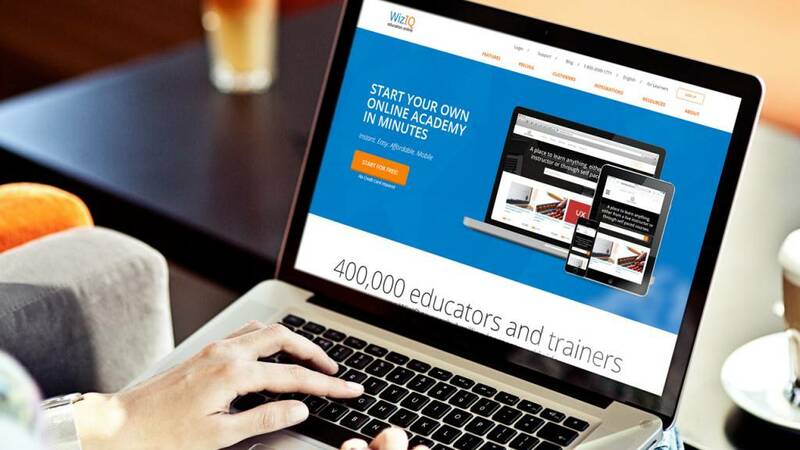 WizIQ’s flagship product, Online Academy Builder enables ESPs to deliver live instructor-led and self-paced learning by helping them create, manage, and market courses from their own self-branded online academies. Online Academy Builder offers cutting edge features such as live virtual classes, mobile learning, video streaming, discussion boards, assessments and learner insights. With 80% of its revenues from overseas markets, WizIQ has emerged as a global software product company headquartered in India. Harman is a visionary. I have not seen a better entrepreneur in education technology segment till date.